TTHE VALUE OF BEING CONNECTED TO A COMMUNICATION NETWORK IS STEADILY RISING. And yet, half of the world population remains unconnected to the Internet. Traditional solutions are showing signs of having reached their limits. Attempts to address this problem, whether through universal service strategies/funds, private sector initiatives or philanthropy, have met with limited success. This presents a conundrum for policy-makers and regulators where value continues to accrue to those with affordable access to communication infrastructure while the unconnected fall further and further behind by simply staying in the same place. The need to make the vocabulary and underlying concepts of spectrum management more approachable. By using analogies and examples, the different factors involved in communicating using radio waves are described. Similarly, new metaphors are introduced in order to deconstruct the current narrative of spectrum management based on property rights, which blinds us to innovations in wireless technology that could help connect the unserved. Taking a fresh look at spectrum using these metaphors shows that it is possible to move from the current “spectrum scarcity” debate, to one of abundance, particularly in the places where the unconnected live. The fact that organisations using the same frequency at the same time in the same location resulted in communication failure, leads to a complex dance among regulatory agencies, standards bodies, equipment manufacturers, and network operators, all of which influence the evolution and uptake of wireless technologies. The challenge that the accelerating pace of technological change presents to the traditional pace of spectrum allocation and assignment. This challenge is compounded by the increasing demand for wireless spectrum from operators in order to be able to meet growing demand for broadband services. The rapid spread of license-exempt spectrum use in the form of Wi-Fi is an important lesson about the power of frictionless innovation and about the pent-up demand for affordable Internet access. It makes sense for regulators to leverage this success by expanding the range of frequencies designated for license-exempt use, particularly in the 5 GHz and 6 GHz bands, and by further reducing tax and administrative costs associated with their use. Regulators should also consider increasing the power levels allowed when using directional antennas with Wi-Fi for fixed backhaul, recognising the reduced chances of interference with highly directional communication. In addition to the traditional Wi-Fi license-exempt bands, there are other bands that currently can be used without a spectrum license in many countries. Of particular interest are the 24 GHz band, 60 GHz (V-band) and from 71 GHz onwards (E-band), also known as mmWave as the wavelength of these higher frequencies is in the range of millimetres (mm). These frequencies could be used by small operators and community networks to provide “fiber-like” connectivity. Regulators and policy makers should consider enabling the use of these bands on a license-exempt basis. 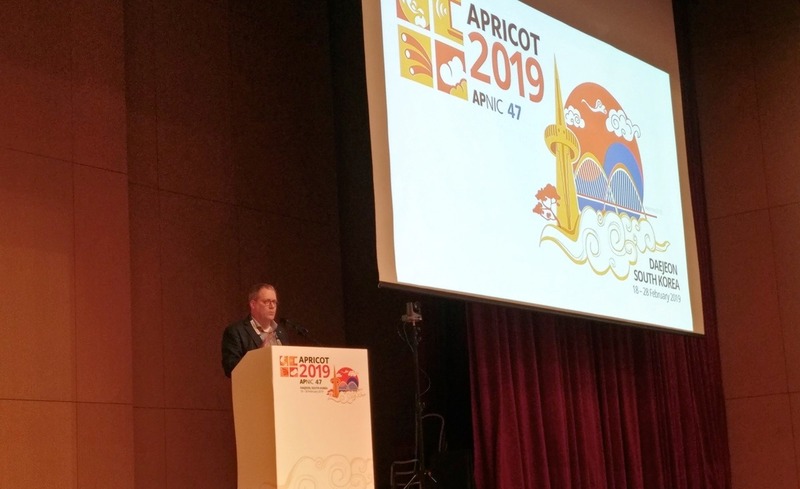 The reduced harmful interference from antennas that can focus wireless communication along very narrow beams/paths has led some regulators to expand the use of some bands, like the 11 GHz band for fixed PtP backhaul links. Regulators should consider the market availability of low-cost microwave solutions in 11 GHz and other frequencies and adapt regulation to encourage their uptake. This could take the form of a light-licensing scenario for the cooperative assignment of geo-located frequency assignments. Rising costs for exclusive-use, licensed spectrum, stands in stark contrast to licenseexempt spectrum that is available at no cost. Dynamic spectrum offers the opportunity to establish a middle ground between both. While TV White Space regulation has been implemented in a few countries, its real potential may yet to be realised as an affordable access technology in developing countries where UHF spectrum is largely unoccupied. Regulators should accelerate the adoption of TVWS regulation and explore the application of these management approaches to other frequency bands. While demand for spectrum often exceeds its administrative availability in urban areas, large amount of licensed spectrum lies unused in sparsely-populated, economically poor regions. A variety of low-cost 2G and 4G manufacturers have emerged in recent years that offer the potential to dramatically change the cost model for sustainable rural mobile network deployment. Regulators should consider frameworks for sharing spectrum for mobile network services in rural areas that may not have value for incumbent operators, but which will have a significant impact for small operators and community networks. An economic study to understand the economic cost of unused spectrum and approaches to incentivize its use would help to make the business case for this. This could lead to set-asides of small spectrum blocks for those providing affordable connectivity in underserviced areas. This could be a particularly effective strategy to ensure that the upcoming 5G spectrum assignments to do not lead to a deepening of the digital divide. Auctions as a strategy for spectrum assignment should be reviewed in terms of their role in increasing affordable access in underserved regions. Wholesale approaches to spectrum assignment targeted at difficult to serve regions should be explored. Similarly, more granular approaches to calculate the fees that operators need to pay to use spectrum can open opportunities for frequency reuse and provision of affordable access. The inclusion of factors like the location where the spectrum will be used and assigning smaller weights to the final fee when used in underserviced areas will incentivize the extension of the current infrastructure. 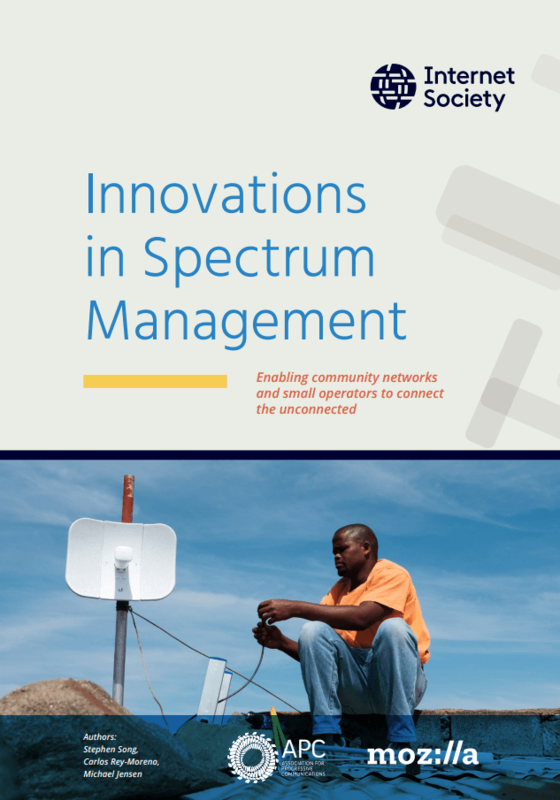 Not all innovations in spectrum management need to come from national regulatory authorities and policy makers. Industry associations have the potential to become venues for self-regulation. They also play a key role in advocacy for spectrum regulation that is aligned with the needs of those providing complementary solutions for universal affordable access. One of the most innovative examples of self-regulation comes from managing the telecommunications infrastructure as a common-pool resource. This generates economies of scale and incentives for infrastructure sharing that contributes to the reduction of costs to the final user. The innovations presented in this paper should be included in an overall licensing framework that is conducive for small operators and community networks. High licensing fees as well as obligations attached to the license and compliance issues create a barrier for complementary operators to benefit from innovations in Spectrum. The rise of spectrum as a critical resource in the delivery of affordable access has led to the need for a more inclusive public debate. This places an obligation on regulators to increase transparency and communication with regard to spectrum management issues, licensing and telecommunication infrastructure in general. In the last 25 years, the telecommunications landscape has changed from monolithic, state-owned operators to a complex ecosystem of operators, technologies, manufacturers, and service providers. This new environment has opened the door to community network and small operators to fill access gaps that large operators are unlikely to address. Spectrum regulation, which served well in predictable, slow- moving markets, is no longer able to keep pace with technological change and is not oriented towards new technologies and business models that can address access and affordability gaps. Innovation is required. We encourage regulators and policy makers to embrace the above recommendations that will lead to a more diverse ecosystem where smaller operators and community networks can advance the common goal of affordable access for all. 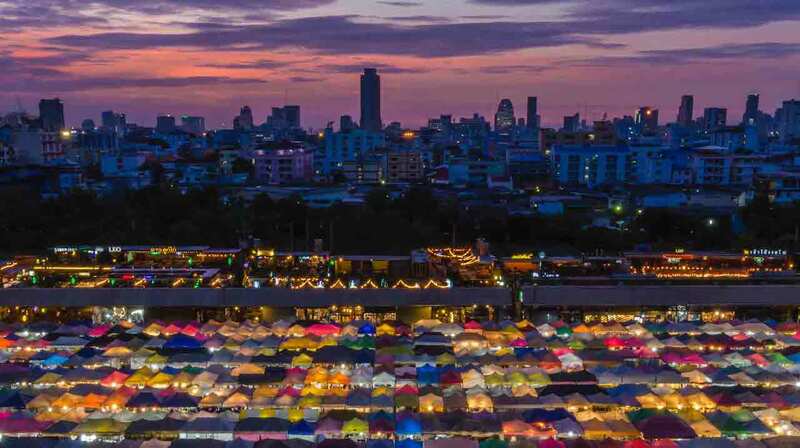 Community networks, communications infrastructure deployed and operated by citizens to meet their own communication needs, are being increasingly proposed as a solution to connect the unconnected.